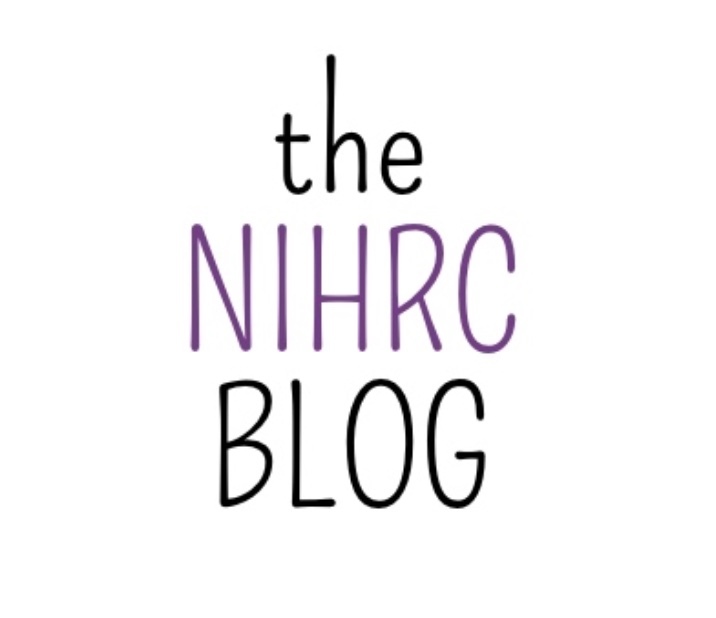 Our June blog post is written by our Communications and Public Affairs Officer. Very gradually, individuals made their way into the room. Smiles were exchanged politely and seats taken around the five tables set out on the studio floor. People had travelled various distances to be here - but none quite so far as Mehrshad. Tuesday 20 June marks World Refugee Day. Established by the United Nations General Assembly, June 20 has been set aside as Word Refugee Day since 2001 - the year which marked the 50th anniversary of the 1951 Convention relating to the Status of Refugees. Each year, the UK celebrates Refugee Week, expanding World Refugee Day into a week-long event aimed at creating ‘better understanding between different communities and to encourage successful integration, enabling refugees to live in safety and continue making a valuable contribution’. 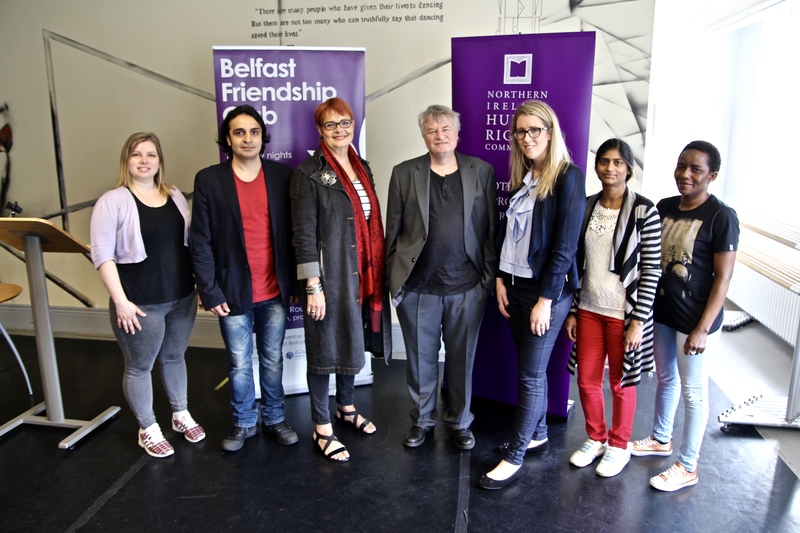 This year, we partnered with the Northern Ireland Community of Refugee & Asylum Seekers (NICRAS) and got in touch with the Belfast Friendship Club, asking them to host a Small Worlds workshop with us. The concept was simple. Five tables. Five hosts - each of whom had left their homelands in pursuit of safety. Each host sat with photographs of their home countries carefully laid out on the tables before them, and began to recall their stories - where they came from; why they left; and how they came to be in Northern Ireland. Each story shared drew ears closer as those listening tried to grapple with what they were hearing. Mehrshad had fled persecution in Iran. Viktoriya and Geetha spoke of how they were forced to leave Kazakhstan and Sri Lanka, respectively, because of racial discrimination and threat of violence. Norma told of how she left behind oppression in Zimbabwe, while Maryama escaped the devastation of militia-ravaged Somalia. increase the level of support provided to asylum seekers, including through the daily allowance, in order to ensure that they enjoy their economic, social and cultural rights, in particular the right to an adequate standard of living. encouraged the State party to ensure that asylum seekers are not restricted from accessing employment while their claims are being processed. Although differing in status - only one of the hosts has been granted refugee status, after a five year wait, while the remainder are awaiting decisions on their applications for asylum - the hosts had one commonality: they now call Belfast their home. Owing greatly to the work of Stephanie Mitchell and the Belfast Friendship Club, the five have found a source of support and solidarity in a city they hadn’t known existed until it became the only safe harbour available to them. For more pictures from our Small Worlds event, visit our Facebook page.